The UEFA Women’s EURO 2017 will take place from 16 July until 6 August. The Dutch towns in which the matches will be played are Breda, Deventer, Doetinchem, Enschede, Rotterdam, Tilburg and Utrecht. The sixteen participating countries will be playing all the matches on natural grass. In most of the stadiums that will be Barenbrug’s very strong RPR - Regenerating Perennial Ryegrass. 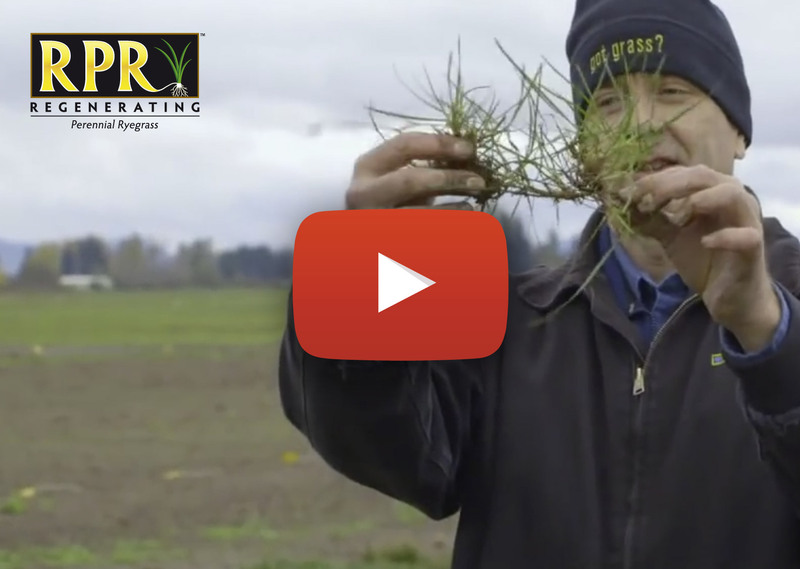 There’s a reason why RPR is the main ingredient of the majority of the WEURO pitches, and that is that this stolon-forming perennial ryegrass is as strong as iron and can regenerate itself. RPR is the first species to combine strength and speed. RPR spreads horizontally via what are known as ‘determinate stolons’. They create a natural network in which each individual grass plant is linked to other plants and to the soil, resulting in a sward with the highest wear tolerance that will not readily be damaged, and will instead be held firmly in place on all sides, even during very intensive use. This makes RPR ideal for the fiercest matches. The WEURO 2017 will start with the Netherlands versus Norway in Utrecht on 16 July. The final will take place in Enschede on 6 August. With sixteen participating countries this will be the largest European women’s football championship so far. Would you like to attend WEURO 2017? You can! Click the link below for more information on tickets, venues and the schedule. Swards of world class are not restricted to major tournaments. If you’d also like a sward that’s as strong as iron, go for RPR!